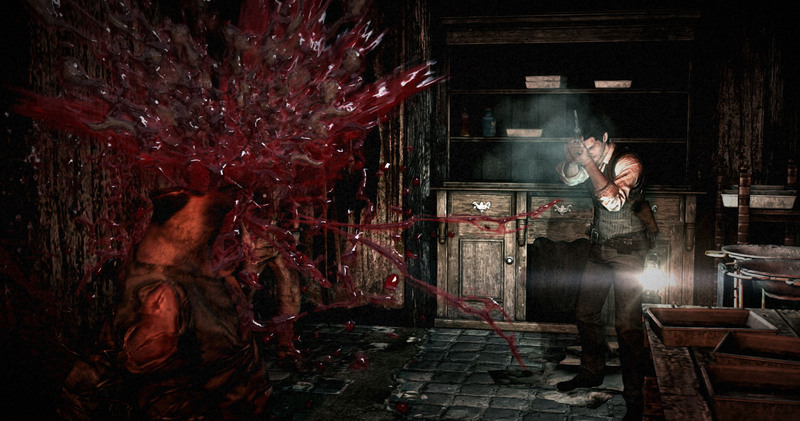 The Evil Within is "Pure Survival Horror"
Shinji Mikami intends for The Evil Within to be "terrifying." Horror can be a hard sell. It doesn't have the same mass appeal that straight action does, but there's something truly impactful about a legitimately scary story, be it in a game, a movie, or a book. What makes a good horror story, however, is hard to define. It's a nebulous blend of suspense, action, and thrills, which nobody seems to have been able to turn into a reliable formula. 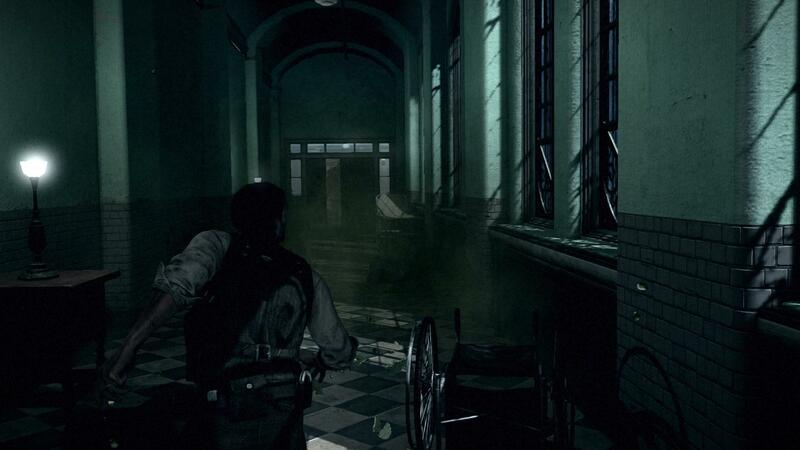 Shinji Mikami, creator of Resident Evil, however, hopes to reclaim his place at the top of the survival horror food chain by "taking survival horror back to its original roots." What these roots are, exactly, wasn't made clear, but from what we saw in the The Evil Within demo, he's off to a good start. The plot seems fairly straightforward at the start, with the protagonist being a detective investigating a number of particularly gruesome murders at Beacon Mental Hospital. He arrives to find several abandoned police cars outside, with no sign of a struggle outside the building, and no word as to what might have happened within. Upon entering the hospital, he sees the first signs of what is to come, with bodies splayed out in pools of blood. Investigating further, he locates the security feed, which reveals the killer to be some kind of apparition with a particular fondness for ethereal knives. After being beset by the killer, he wakes up and makes his daring escape from the hospital, only to discover that the outside world has literally crumbled in his absence. Shattered streets and ruined buildings are all you see from the doorway. What this means or how it happened is anybody's guess, but I presume that we'll learn more about the happenings as the story unfolds. The presentation skipped forward to another section focusing on combat, which was notably less horror focused. There were some interesting elements, to be sure, like the makeshift mines you can apparently place beneath windows and inside doorways, which the enemies will trigger upon entering. With severely limited ammo, you're going to have to rely on more than just gunplay to survive this game. The enemies and environments seemed practically perfect for the genre, with creaky floorboards, rotting wood, and a multi-armed monstrosity with hair falling over its face, reminiscent of The Ring. 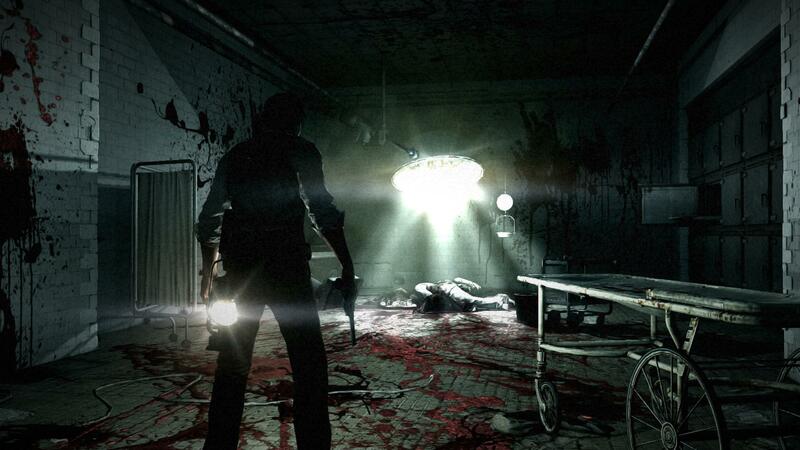 The deciding factor is going to be whether the bulk of the game has the suspenseful stealth focus of the escape from the hospital, or the action-oriented focus of the cabin section we saw. 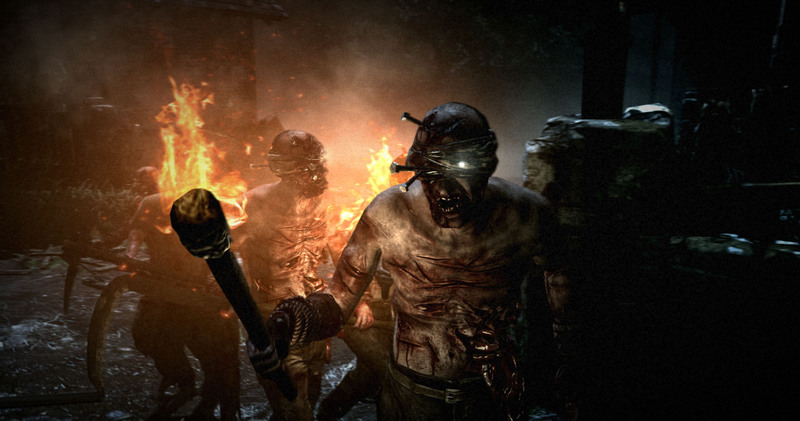 I do imagine there is room for action in a "pure survival horror" title, as Mikami is claiming The Evil Within will be, but having to lay too many improvised mines will certainly detract from the horror side of the experience. 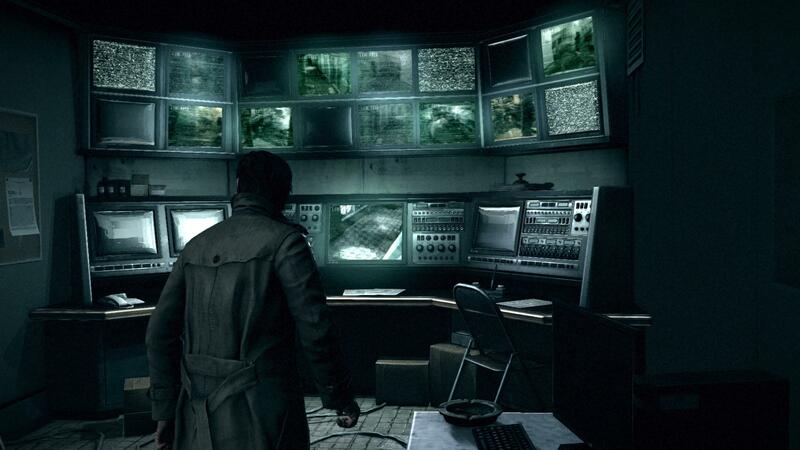 It's a balancing act, and he knows it, so let's all cooperatively hope that he gets it right, because if done properly, The Evil Within could be truly amazing.